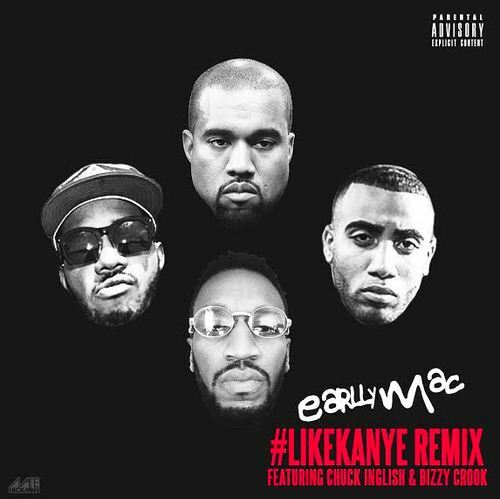 Detroit’s own Earlly Mac served up ten new bangers for your listening enjoyment. I’m not mad at this one bit. If you like what you hear below, you gotta support the artistry by clicking here. I’m truly feeling this joint. Key Wane always does his thing, as does Earlly & Sean. 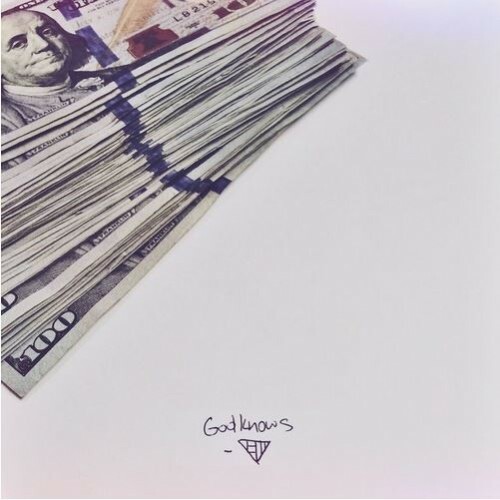 Mac’s God Knows EP hits iTuneson January 27th. 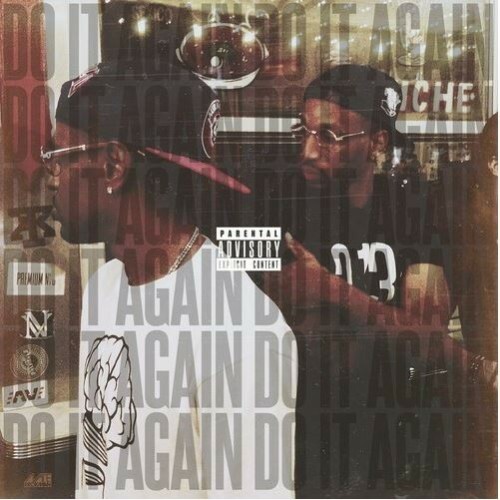 The original was dope, but adding Chuck Inglish and Bizzy Crook into the mix was genius. See for yourself below.